RACE. That's the ticker symbol that Ferrari will use when it debuts on the New York Stock Exchange with a $10 billion valuation within the next few months. 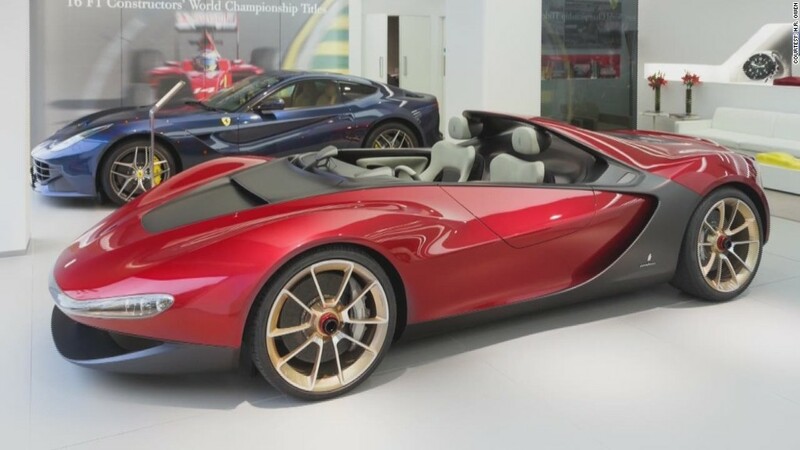 Parent company Fiat Chrysler Automobile (FCAM) said Monday it plans to set a price of $48 to $52 per Ferrari share and intends to sell about 10% of the company in the initial public offering. The company hopes to raise just about $1 billion from investors. However, Ferrari has begun slightly expanding its production -- delivering 7,255 cars last year -- to ensure its waiting list doesn't get too long. 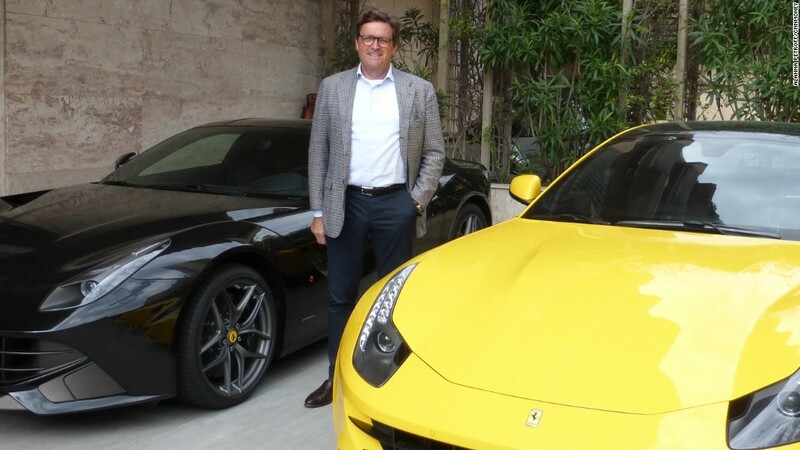 Ferrari reported 2.8 billion euros ($3.3 billion) in sales last year, resulting in a profit of 265 million euros ($302 million).